This week, we hear from Radhika Joshi, one of Denison University’s former admissions interviewers. While an undergraduate at one of the top liberal arts colleges in the U.S., Radhika interviewed prospective applicants on behalf of the Office of Admissions. Founded in 1831, Denison is the second oldest liberal arts college in Ohio with a 34% acceptance rate. Nearly 20% of Denison students are international students. A little bit on admissions interviewers. Admissions interviewers get to see a side of an applicant that most application readers and committee members don’t: they get to actually meet and converse with the hopeful, then pass on their recommendations to the committee. The insights they gather from a face-to-face conversation are boundless: quality of character, ability to connect with others, interest in the university, maturity, and eloquence, among others. I was an admissions interviewer for Northwestern University who worked alongside the Office of Undergraduate Admissions to seek true standouts and filter out the average in my local area. Though admissions interviews are sometimes optional for certain institutions, they do matter. 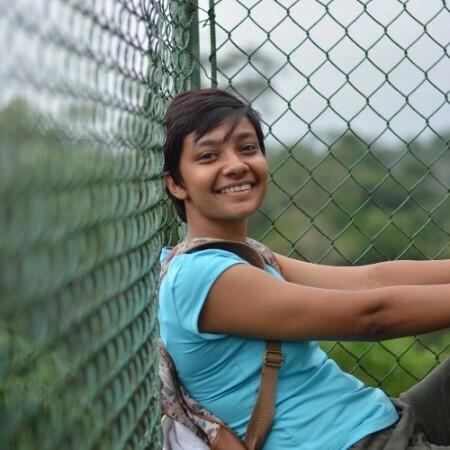 Radhika at Denison: “What really impressed me with some of the most impressive students that I interviewed was the passion for whatever it is they’re doing. You can be doing six extracurricular activities and have a 4.5 GPA and have a great SAT scores, but if you’re not passionate about what you’re doing and why you’re doing it then that really comes across — as opposed to doing fewer activities or being involved in fewer things that you truly care about, or you’re doing it not just to look at it on your résumé or not just to look at it on your college application but because it’s something you truly enjoy. “Dear Socrates, I keep hearing this in different renditions. Show you’re passionate about your activities. Pick one or two activities you’re truly passionate about instead of five or six you don’t truly care for. Passion is an overused word in college applications, isn’t it? High school students these days are going crazy trying to figure out not only what a passion is, but also what theirs is and how to show it. The Oxford Dictionary defines passion as “an intense desire or enthusiasm for something.” Why would colleges look for young people with an intense enthusiasm for something? An intense enthusiasm for a subject, an activity, or a cause is a pretty good predictor of future success in it. It brings liveliness and vivacity to a college campus where students are open to being inspired, awe-filled, and active. These students lead movements, people, and organizations. Without extreme enthusiasm, it’s easy to fall short of these impactful accomplishments because, let’s face it, rising to the top of anything is difficult. You’ll be distracted by other commitments, peers, setbacks, plateaus, and voices telling you to stop aspiring for the success you want. What’s the one thing that fuels us when times get rough? An intense enthusiasm for what we’re doing. Not money, not time, not people, and certainly not parents telling us what to do. In other words: passion. Showing passion and commitment for a self-chosen activity — whether it’s playing musical instrument, competing in a sport, promoting a cause, or even mastering a subject matter — as a highschooler demonstrates you have the character and experience to be the leader whom colleges want to represent their institution. Colleges want their students to make them look good. They use their successful students as free testimonials. Others see a university’s sampling of students who embody typical traits of success — executive leaders of large corporations, creative inventors and entrepreneurs, Broadway actors and singers, famous scholars and writers, revolutionary political figures — and think highly of the university that produced them. For example, SocratesPost’s latest investigation into the 2019 college ranking methodologies taught us that the schools who produce the most alumni recognized in one of Forbes “Top” People lists get ranked higher.How did most of those individuals make it to the “Top” lists? They accomplished the feat by demonstrating an intense enthusiasm for what they’re doing, thereby overcoming all obstacles and setbacks. 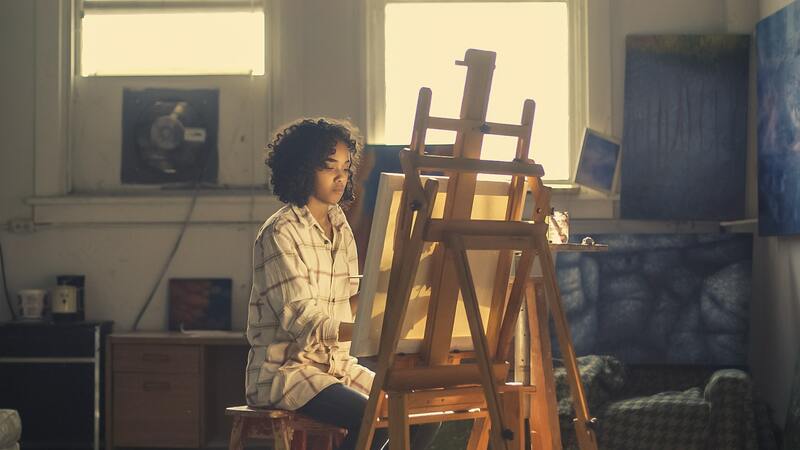 Admitting individuals who have proven bouts of passion as a high schooler is a safe way for colleges to ensure they’ll get the good publicity they need. A higher ranking can mean more attention and fame, which ultimately means more money for the college. Never doubt how much large institutions like colleges will do for money. The ultimate question is this: how do we show admissions committees our passion? Contrary to what most people tell you, you should probably quit whatever it is you’re doing. If you’re not going to be the best at what you do, there’s no point in doing it. This might sound a bit like dramatic “tiger parenting,” but it actually steers us on a path toward true excellence. 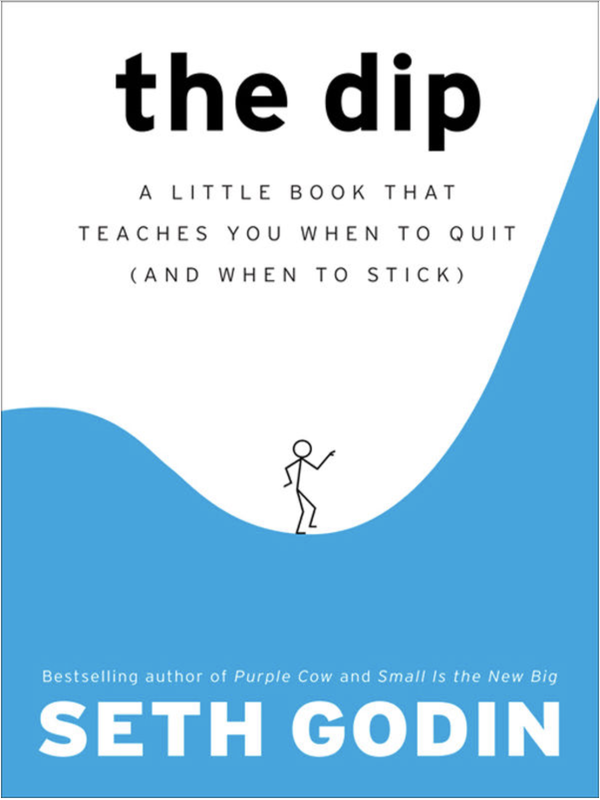 Seth Godin’s The Dip: A Little Book That Teaches You When to Quit (and When to Stick) explains why getting through the “Dip” — or what many call the “bottleneck” — is so crucial when pursuing any goal. If we don’t think we can make it through the worst parts and the toughest struggles on our way to our dream, we might as well be honest with ourselves and quit now. And quit fast. PreviousDenison admissions insider: The one question that stumps Denison applicants the most? NextWhat does ‘showing passion’ really mean to the admissions committee?